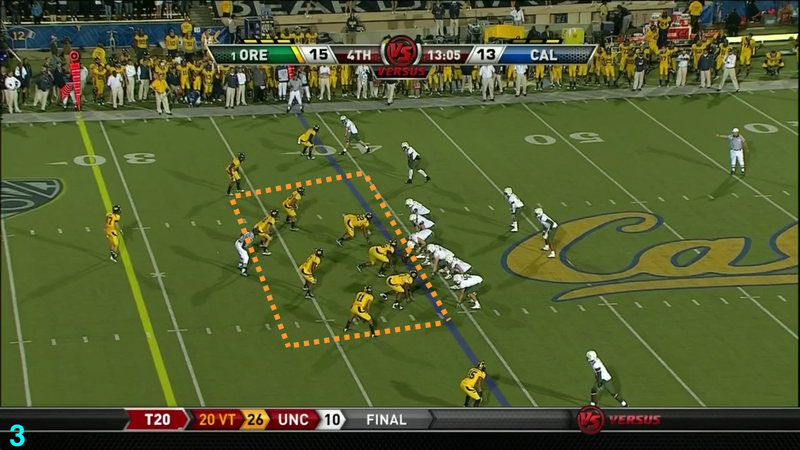 This is the second in a series of videos delving into the ingenious game plans of Coach Kelly, and introduces the element of surprise in a manner that only this Spread Offense Leader can produce. His game planning has been a fascinating study, and one that I’ve been “chipping away at” for months while working on other videos and projects. If you love to learn more about Oregon football, then we hope you’ll sit down with a cold one or a hot cup of Java to savor it, and so much more of our beloved Ducks.